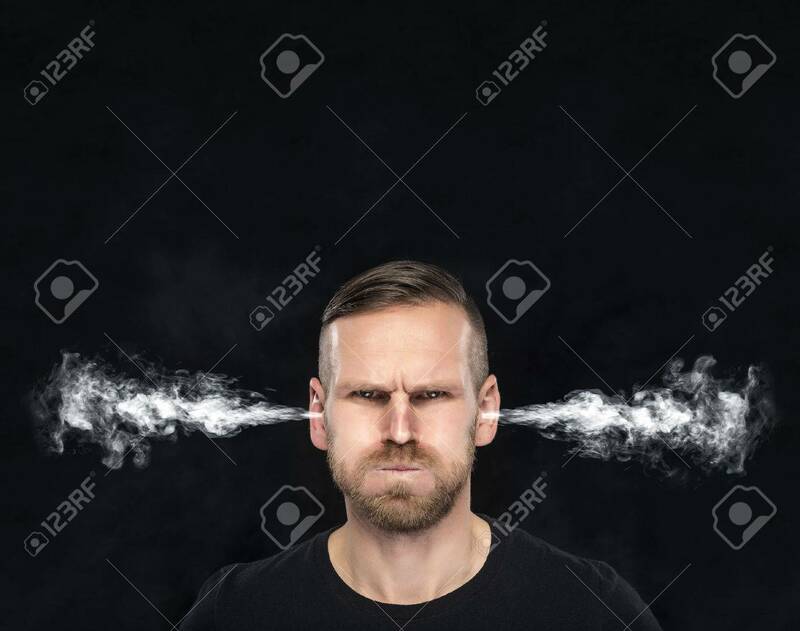 Angry Man With Smoke Or Fume Coming Out From His Ears On Dark.. Stock Photo, Picture And Royalty Free Image. Image 51573304. Stock Photo - Angry man with smoke or fume coming out from his ears on dark background. Angry man with smoke or fume coming out from his ears on dark background.